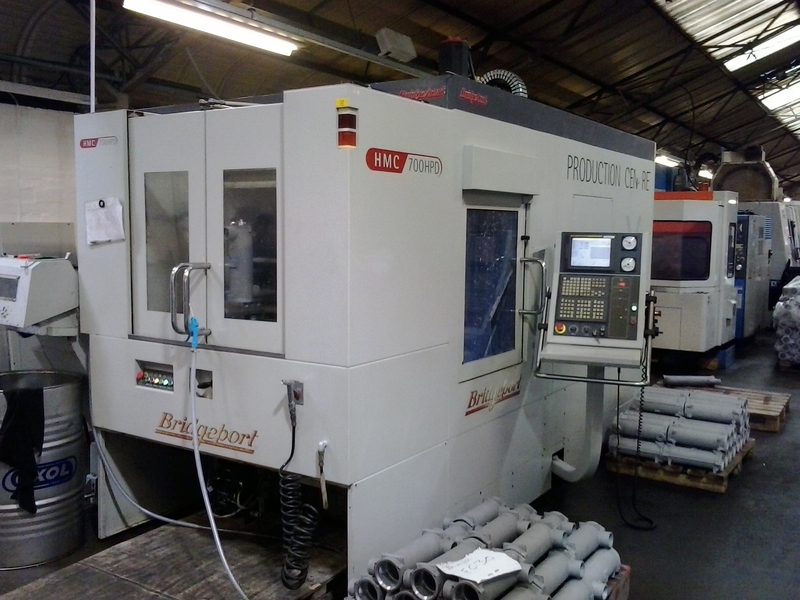 Milling is a machining process that uses rotary cutters to remove material from a workpiece advancing (or feeding) in a direction at an angle with the axis of the tool; the workpiece doesn't move but the tool does. 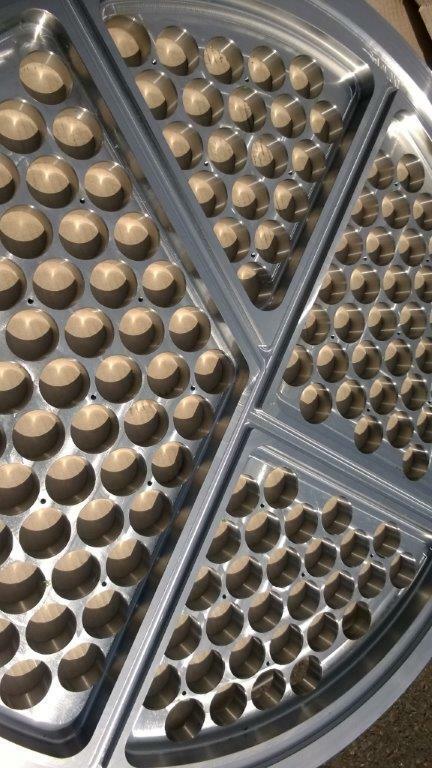 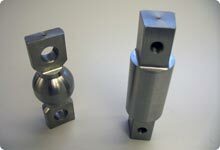 Don't worry if you don't know the difference between CNC turning and Milling; please send us your requirements and we will tell you the best way to produce what you want. 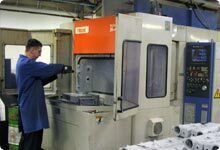 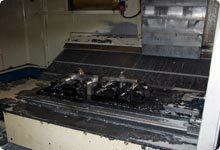 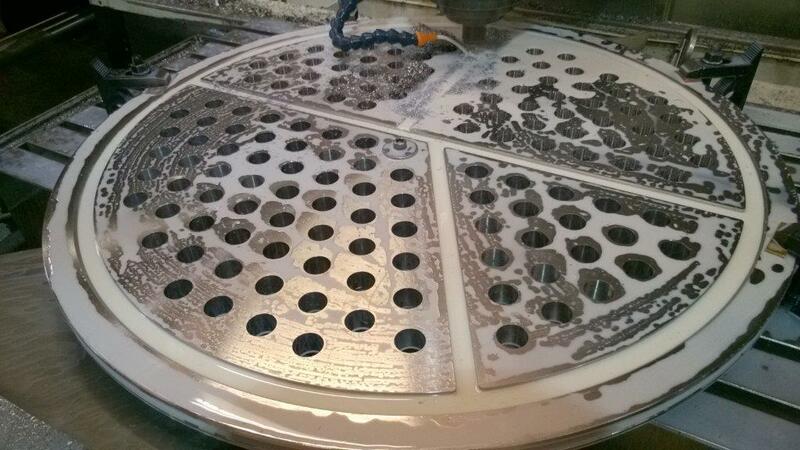 With 3 horizontal, 10 vertical CNC and 1 knuckle type machining centre we are able to produce a variety of items from cut blanks, castings and forgings. 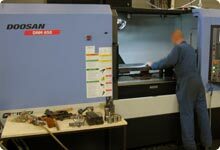 Our team of programmer/setter/operators can produce small and large quantities efficiently and accurately using state of the art CADCAM combined with solidworks 2017 software.